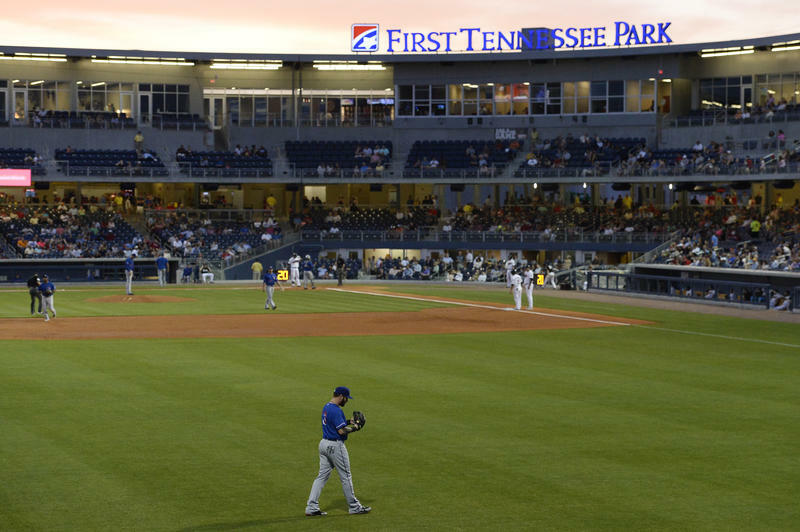 Worcester’s proposed new stadium for the Red Sox’s top farm team would be the most expensive minor league ballpark ever built, and most of the bill would be charged to taxpayers’ collective credit card. The city plans to take on as much as $100.8 million in bond debt. The Worcester City Council on Tuesday hailed a plan to build a new baseball stadium for the Red Sox’s top farm team, suggesting the proposal could cruise to approval even as it calls for taxpayers to take on as much as $100.8 million in debt. 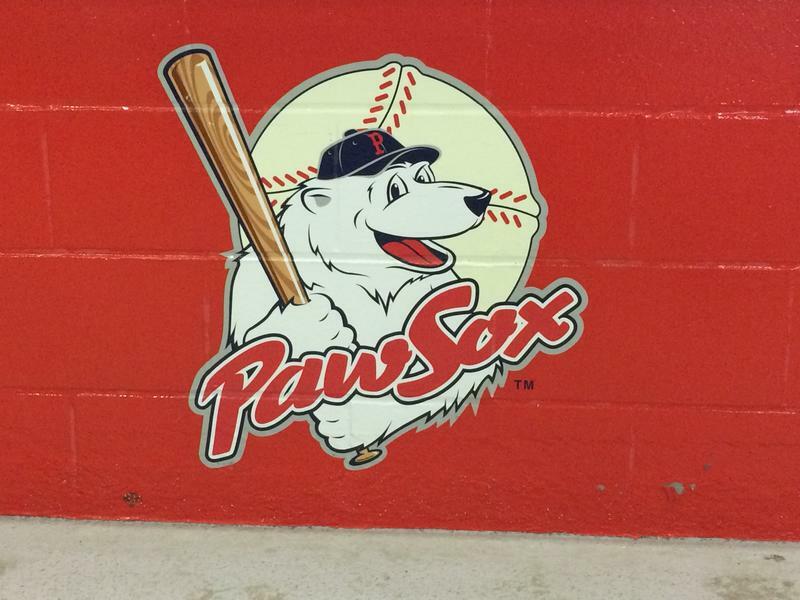 The PawSox are still in Rhode Island even though the team has announced plans to move to a new stadium in Worcester in 2021. The team played home games this weekend at McCoy, and fans were emotional about the prospect of losing the team. “Devastated, just devastated,” said Seekonk resident Kelly Adams. She spent her childhood in Pawtucket, with trips to McCoy Stadium a regular family ritual. Get ready for the Worcester Red Sox — or WooSox, for short. The Pawtucket Red Sox announced Friday the team has signed a letter of intent to build a new ballpark in Worcester's Canal District.